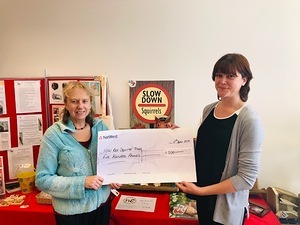 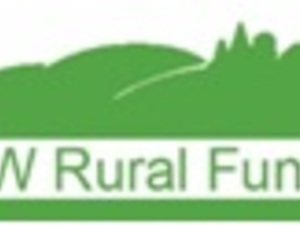 We are very proud recipients of an Isle of Wight Rural Fund Grant ...... More details will follow! 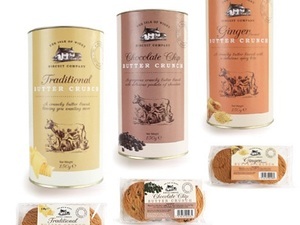 We produced special personalised drums for the Inns of Distinction Group. 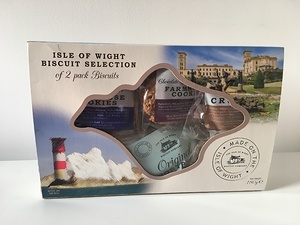 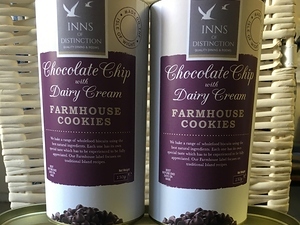 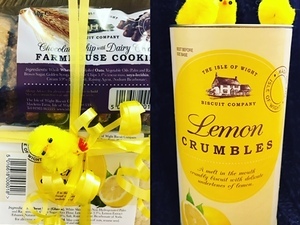 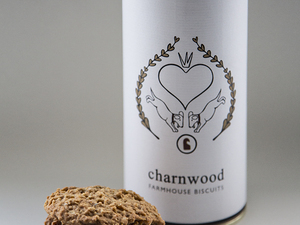 Our Chocolate Chip with Dairy Cream Farmhouse Cookie Drums have been adapted with their own logo and we think they look pretty smart.. Inns of Distinction have a selection of establishments across the island. 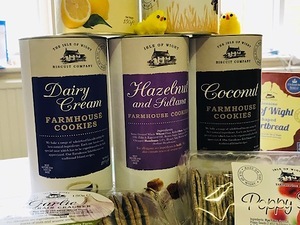 We are stocked in a whole host of great places from shops to cafes, deli's to visitor attractions and of course on board the cross Solent ferries. 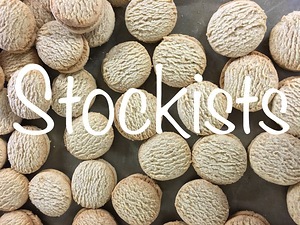 For a full list click here ! 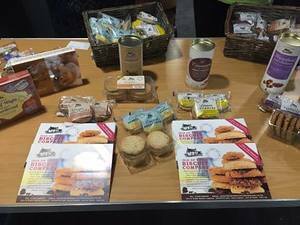 If you are interested in becoming a stockist contact us!